Winemaker Mike Sullivan had no complaints about the exceptional 2016 vintage. The growing season was relatively even after abundant winter rains helped to alleviate the effects of four years of drought. Moderate but warm daytime temperatures and cooler nights were welcome in the Russian River Valley where harvest was a week or so later than in 2015, allowing the vines to soak up every ray of sunshine. The results are Pinot Noir wines with exuberant sap, yet the proper balance of acids and tannins to allow both satisfying early consumption and age ability. With regard to Pinot Noir vinification, de-stemming is the rule although some bottlings in some vintages may have up to 25% -35% whole cluster inclusion. Indigenous yeast fermentations follow a cold soak and aging occurs in French oak barrels for 16-17 months in a moderate amount of new oak (approximately 30%-40%). The winery produces wines primarily from estate vineyards located in Sonoma County: Cohn Estate, Martaella Estate, and Tilton Hill Estate. Grower vineyards include Three Sisters in Fort Ross-Seaview, Four Brothers on Sonoma Mountain, and Zio Tony Ranch in the Russian River Valley. These 2016 wines are still young and it is to their credit that they are so appealing now. You can drink them upon release but are very amenable to ageing and it would be a shame not to stash a few bottles away for 3-5 years. 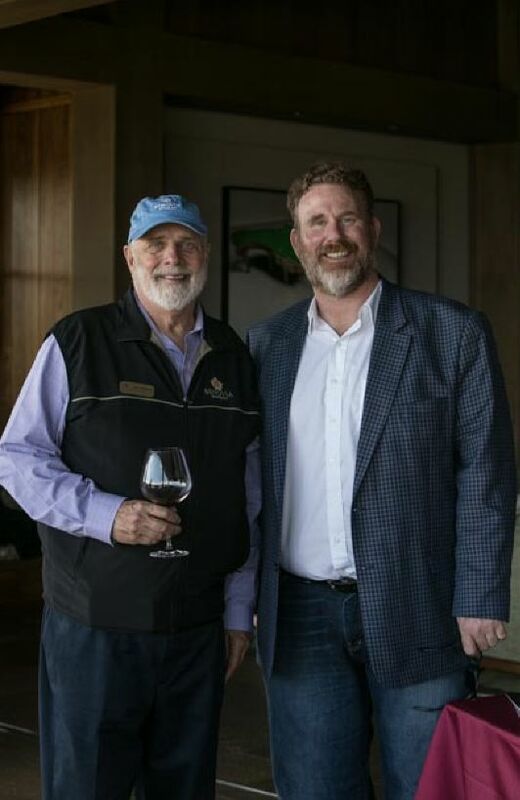 The 2016 Russian River Valley Pinot Noir and 2016 La Pommeraie Chardonnay have been released. The rest of the 2016 wines will be released in the fall 2018. 2016 Liberation Pinot Noir This wine is a 75th D-Day Anniversary Commemorative Pinot Noir. 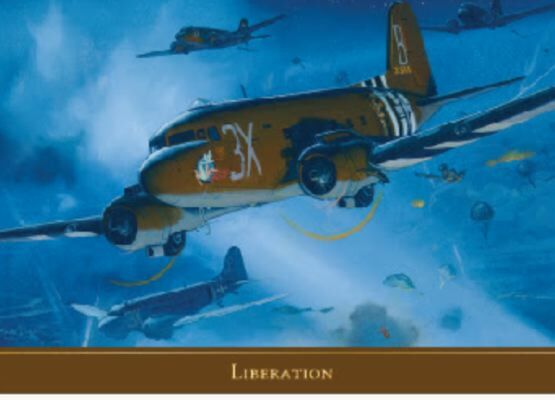 All sales of this wine will be donated to the D-Day charitable fund that is helping to transport veterans, students and the vintage American aircraft to the celebration in Normandy in June 2019. Joe Anderson ‘s plane, a DC-53 “The Spirit of Benovia” will join dozens of other WW II-era aircraft in a flight from the U.S. to Normandy. I have not tasted this wine, but given the excellence of the 2016 Benovia wines, it is a no-brainer. $70. Tastings at the Ranch House on the Benovia property are by appointment only. 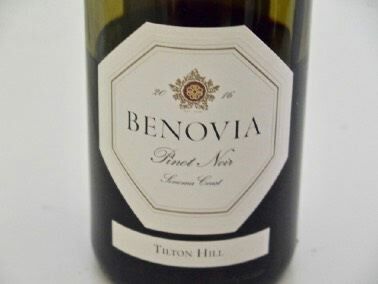 The wines can also be acquired through the winery’s website at www.benovia.com. Some library wines and magnums are available.